My kindergarten students love the reading small group activities that I plan each day. I try to implement simple strategies, teaching resources and easy to implement ideas every time that we meet. My guided teaching time has turned out to be my favorite part of our day together. We learn our letters through explicit instruction, work on writing, work on building words and so many other things! Before I get started, I want you to stop and think about all the things that you do to plan for reading small group each day or as a week in full. How long does it usually take you? Are you looking for things during your lesson? I want to make that list easier. If you only do what’s in your basal, just STOP. Enough with the basal. It’s boring. It’s played out. 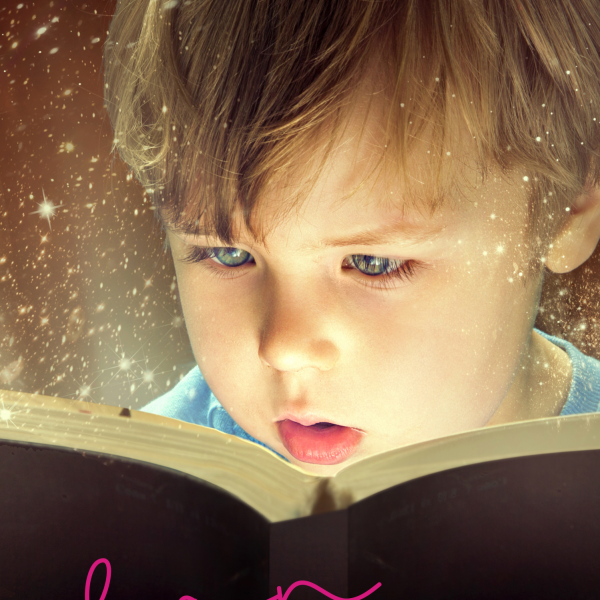 Books don’t know our kids like we do and some times what’s written in a book doesn’t work for everyone. Now, my title says that you’ll love it and I’m hoping that you will. 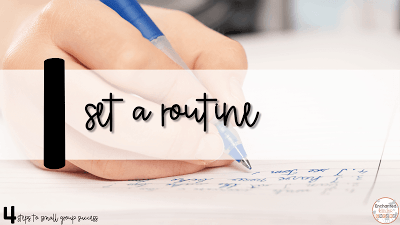 Make a routine that you can manage and that works with your classroom setup. List out all the things you’d like to do as well as strategies. If you’re unsure what your routine should include, here’s some ideas. 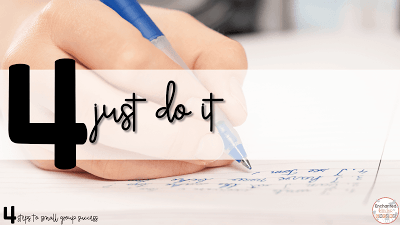 After you’ve come up with what you’d like to do, jot it in the order you’d like to complete it. You can essentially use this as an outline to your small group lesson plans. I usually tend to do the warm-up first, followed by either a letter or sight word game. 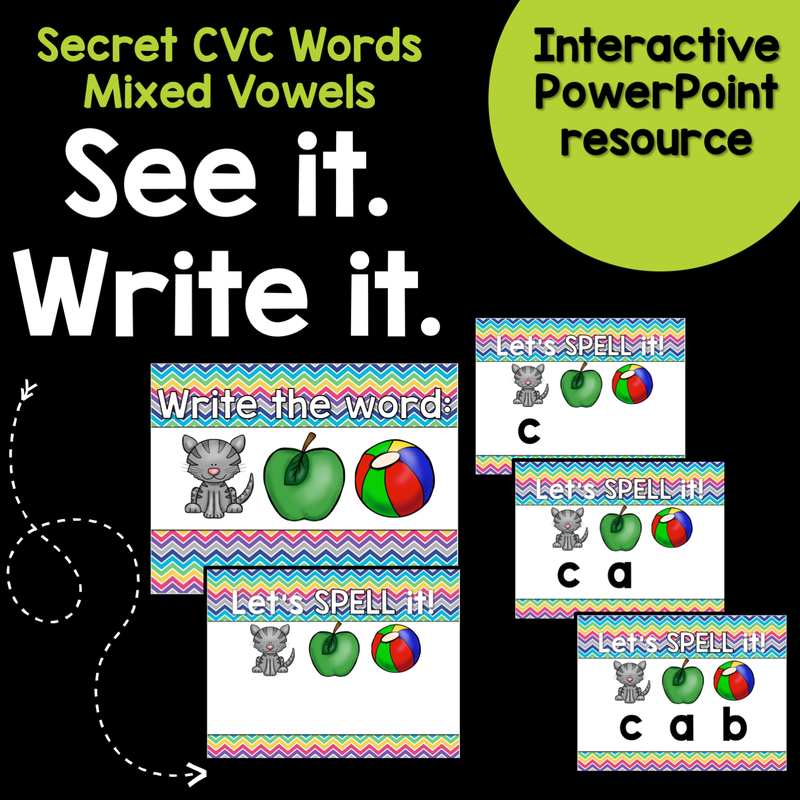 If the warm-up was a focus on letters, I try to do a sight word game and vice versa. I normally don’t have time to do both in one day. We work on our phonics skill for the week. I will either introduce it or we simply practice a skill. This can be anything such as substituting phonemes, phoneme deletion, medial sounds and so on. Next, we read sight words in our book and then read the book. If time allows, we respond to our book with a short writing piece. Now, you have to prepare your routine ahead of time. I plan after school every single Friday. I just can’t get it done during the school week. The workweek is over and I’m ready to think about the coming week. I usually spend an hour or two changing their word work centers (if needed), planning out the week, then making copies. I also go ahead and make my anchor charts. This helps when I’m ready to use one and I don’t have to hurry and get my charts written out in front of the kids. My lesson plans for the coming week are usually finished on Thursday so this is one thing I don’t have to do. 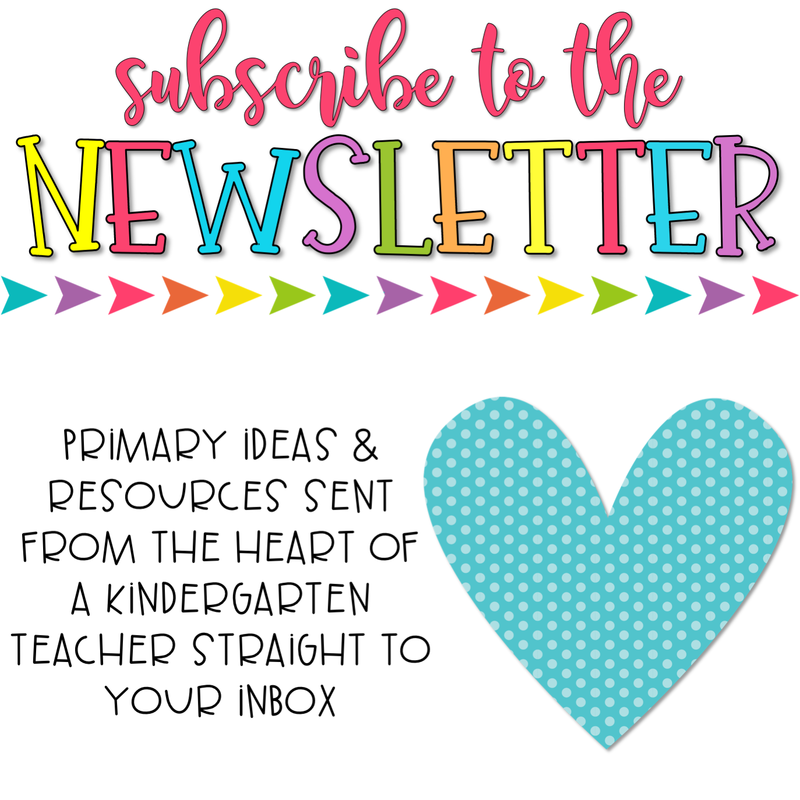 If your kinders have naptime, that’s a great time to get some of this checked off the list. I use that time for extra planning as well or assessing if I need to. 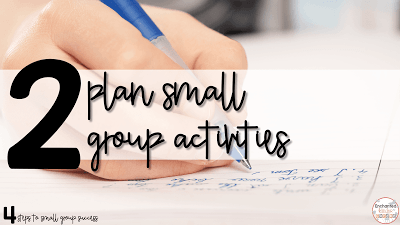 I use this planning sheet for my small group. It’s a prettier version of what I usually have scribbled on paper somewhere. Feel free to grab it. 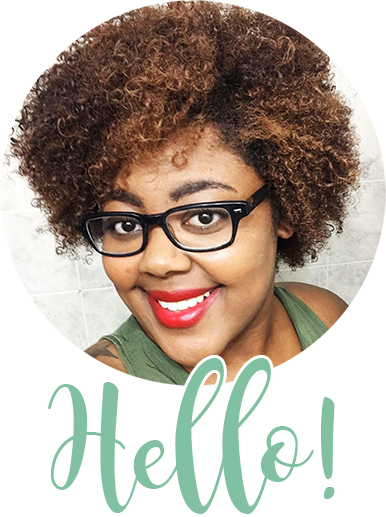 Just click the picture to download or click here. I’ve done this two ways. I’ve printed out a blank and stuck it in a sheet protector and written on it with a dry erase AND I’ve typed everything in and then printed it out each week. I prefer typing and printing it out. It’s easier for me to read when everything is the same. I don’t have it secured, so feel free to edit the text if you have Adobe Pro. There is a place for a warm-up, focus which can be a skill, letter, sight word, word family and so on. The book for each group level has a place as well as sight words that you want to work on that day or for the week. This helps me to remember what words we need to focus on. I also put my writing stem in there that correlates with the book we’ve read or with the sight words we’re working on for the week. 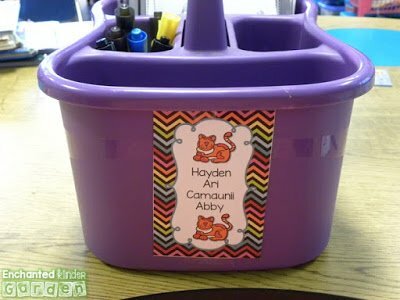 This is also great for practicing a phonics skill and writing it in a sentence. I stick this sheet in my small group bucket. What’s that you ask? Here’s a look into my bucket. I purchased this little tote from Target. I added some vinyl and dropped the things that I use daily inside. In the past, I also purchased a shower caddy from Walmart. I think I purchased them either my first or second year teaching which was back in 2008 or 2009. I’ve used them for so many different reasons and they are still in excellent condition after all this time. I’ve gone between having one of these for each of my groups and having ONE with everything for all my groups in it. If you have one for each group, I just tape a little something to the side and I can quickly see which group is which. If you house everything together, there is no need to put anything on the side unless you just want to. This year, I’m just using my tote from Target. 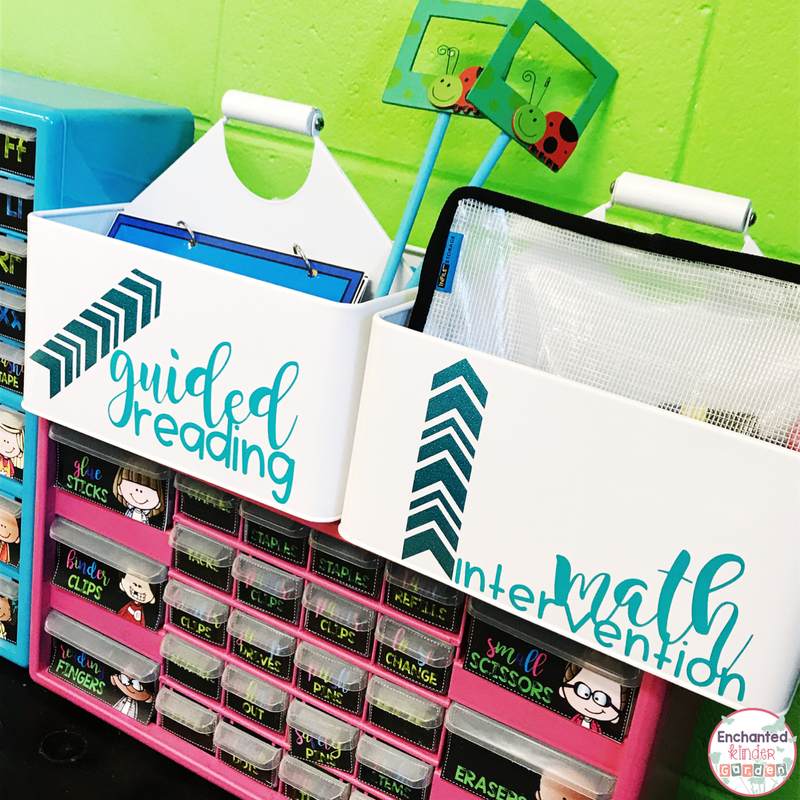 If I end up with too many various materials during small group, I may move back to these plastic caddies. They’re so easy to differentiate the materials inside of each separate caddy. 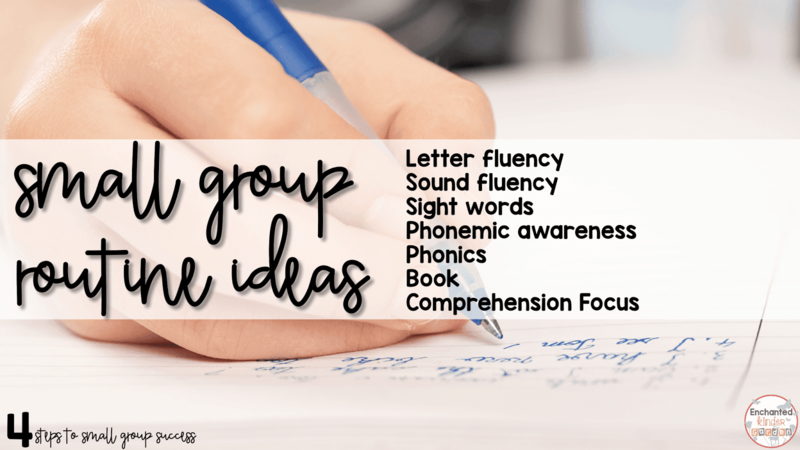 You can easily use an index card for the group names. Just laminate and write each group’s names with a dry erase marker. In both storage sets, there are four places to hold things. My current storage has one large side and three smaller sides on the back. The older caddy has two ends and then two small sections. On one side, I hold each of the groups books. I place a rubber band around each group’s set of books. 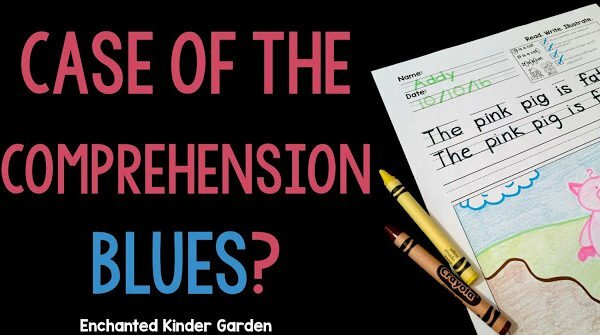 Since we either read books from our reading series or books that I’ve made that are differentiated, I try not to mix them up. The books are placed in order by level since I never see my groups in the same order each day. Group 1 is in the front and my highest group’s books are in the back. It’s easy to just pick up a stack depending on which group comes to my table. I also keep some witchy fingers down in the bottom by the books. If we need anything else to help when reading, I’ll drop that down on this side as well. Cleanup is really quick because I just put everything back inside and fold it over if it’s small enough. It’s dropped it right back on the game side. I also have a zipper pouch on this side that holds my index cards of letters and sight words. I pull this out if I just want to review the basics. If you have a lot of zipper pouches and your pieces are small enough, they are GREAT at holding small group games as well. If I am doing individual group caddies, I usually have more room in the side where the books are. I place their letter cups down on that side as well. They fit really well even when you have six kids in a group. I’ve never had more than that, so I hope your groups don’t go over six. Now, on your planning day, go through your planning checklist. It shouldn’t take more than 5 minutes. Write or type in everything for the week. Your first time may take you some time to get it exactly how you want it, but after that 5 minutes TOPS. 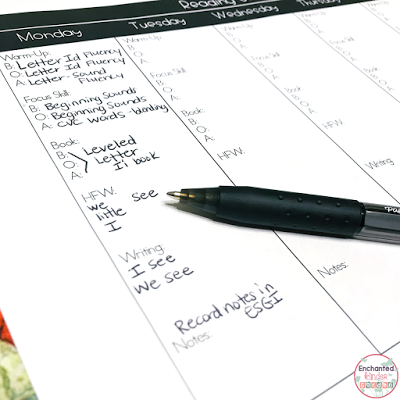 If you’re using the planning sheet that is daily, it will take you about 10 minutes to plan it. After you’ve typed it all in, hit print. 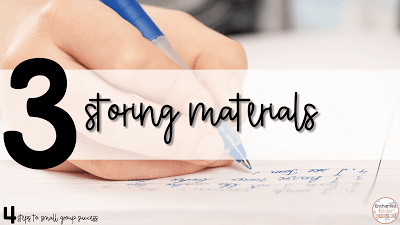 Add it immediately to the page protector in where ever you decided to store your materials. Scan your eyes back down your list and pull materials out that you will need for the week. Make a list of the the letters that you’ll be focusing on and put all of those in the cups. Look at the books and place those in your caddy. Look at the warm-up games… these should already be made and just ready to be placed in the caddy. Boom! 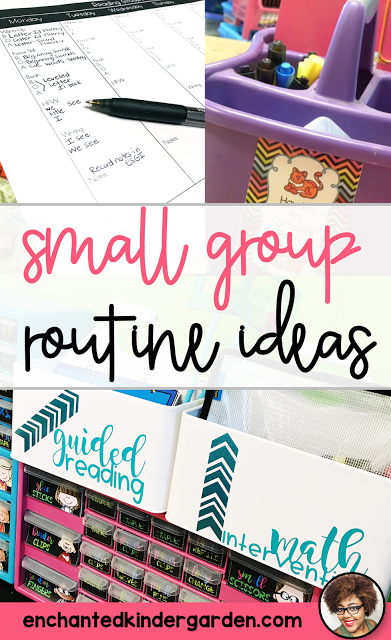 You’ve planned out your entire week of small group activities. There should be ZERO guessing on what you need to be doing and when. It’s all on your planning sheet. 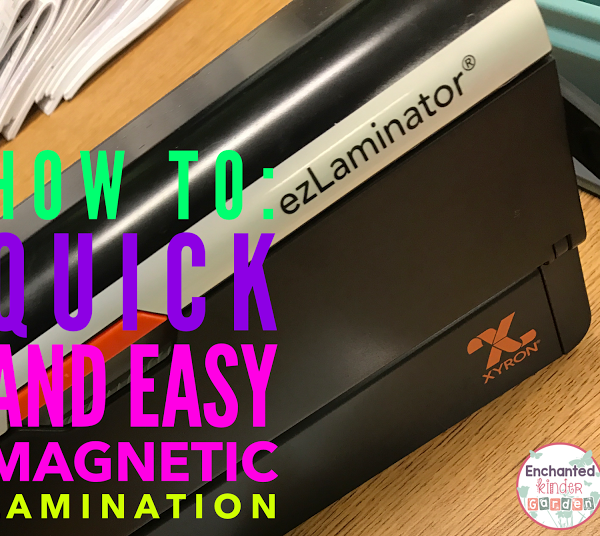 This will save you tons of time during the school week and will maximize your precious time with your students. 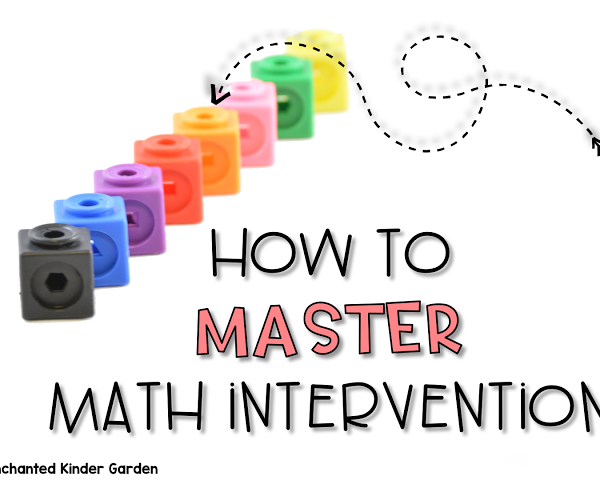 If you’re looking for some ideas for math intervention, I talk about it here. Want to save for later? Pin now, so you’ll have it saved for later.